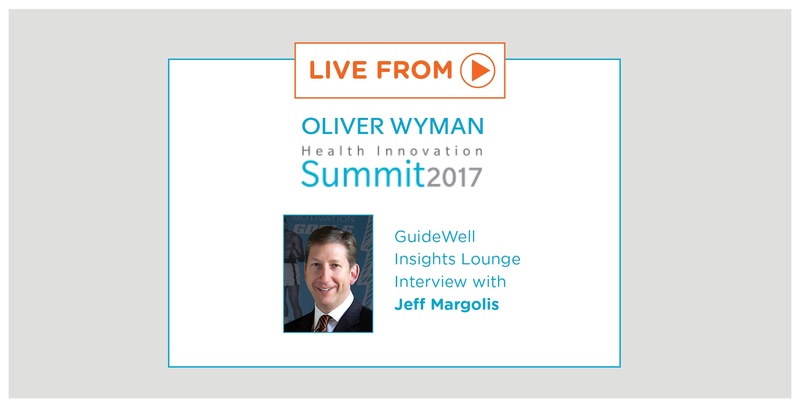 Live from the GuideWell Insights Lounge at the recent Oliver Wyman Health Innovation Summit, Jeff Margolis shares deep thoughts on combining high tech and high touch in healthcare. While the holiday season is a great time for giving and sharing, it’s also a time for giving and sharing the flu. So, how can we prevent that from happening? 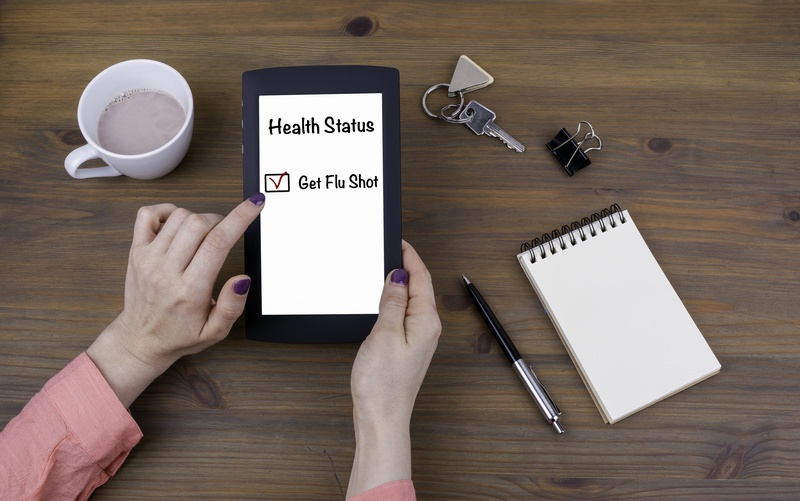 The best way to avoid the flu may be obvious - get a flu shot. Yet, only 41% of adults got the recommended flu vaccine in 2016. 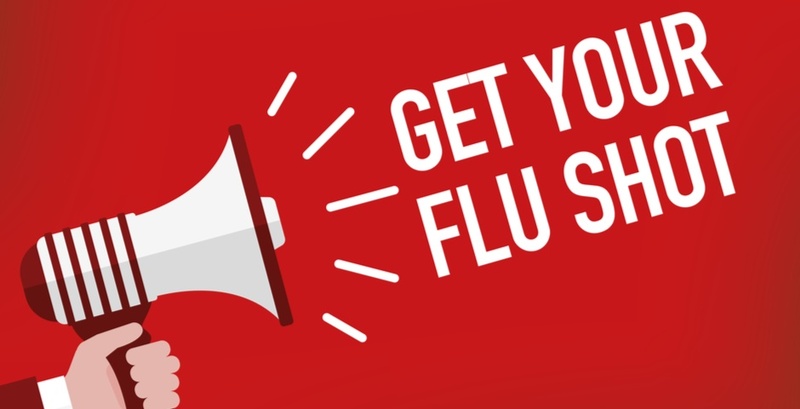 Average healthcare costs associated with the flu top $10 billion each year, meaning that employers and payers are motivated to encourage consumers to get vaccinated. 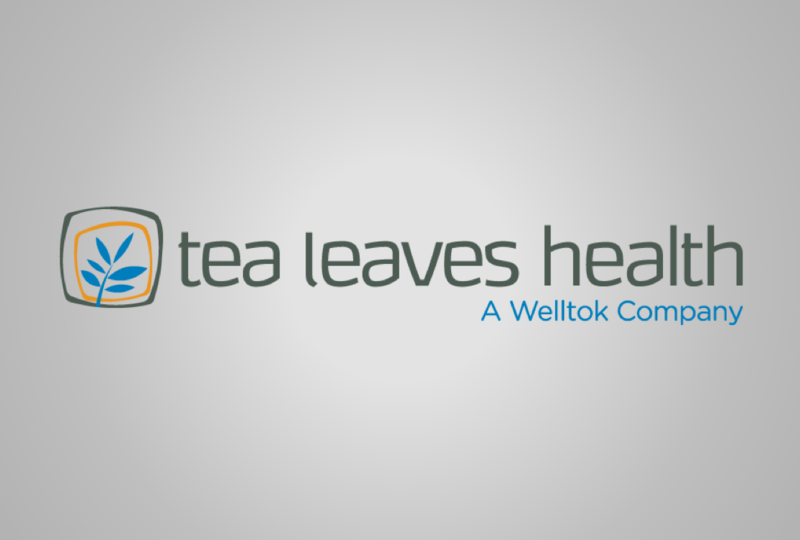 Welltok recently announced the strategic acquisition of Tea Leaves Health from Ziff Davis, LLC a subsidiary of j2 Global, Inc. Georgia-based Tea Leaves Health is a leading provider of a SaaS-based analytics and marketing technology platform used by hospital systems to target consumers and physicians with coordinated engagement campaigns.